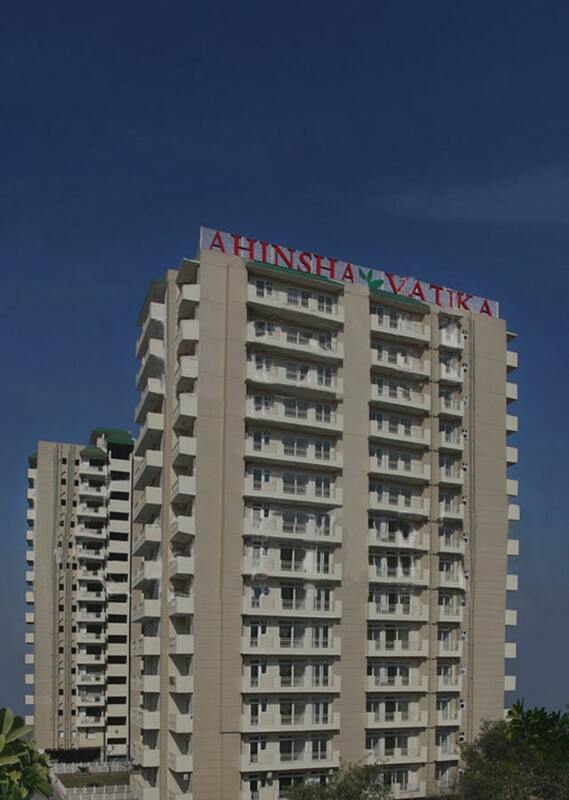 Ahinsha Builders Pvt. 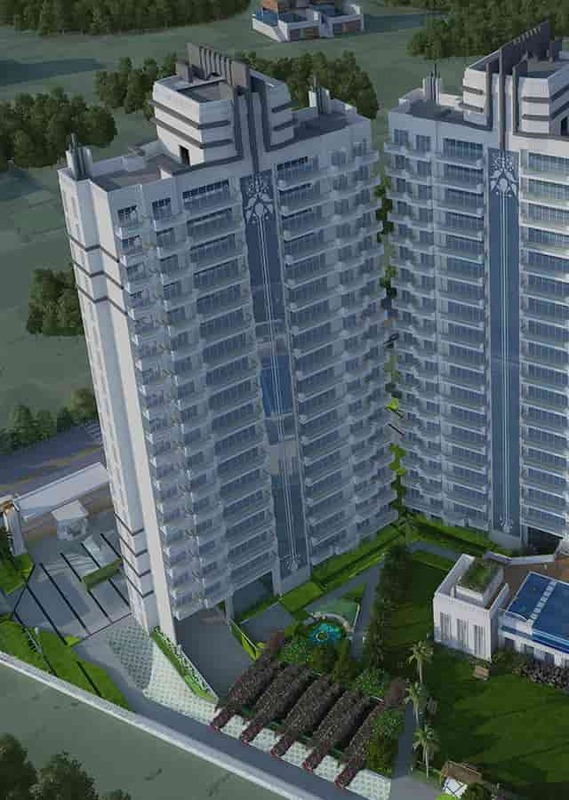 Ltd. has formed a joint venture with National Building Construction Corporation Limited (NBCC) a Government of India Enterprises - NBCC-AB-JV, coming out with 1000 apartments in NBCC Town in NCR (U.P. ), just 15 Kms. from Delhi. 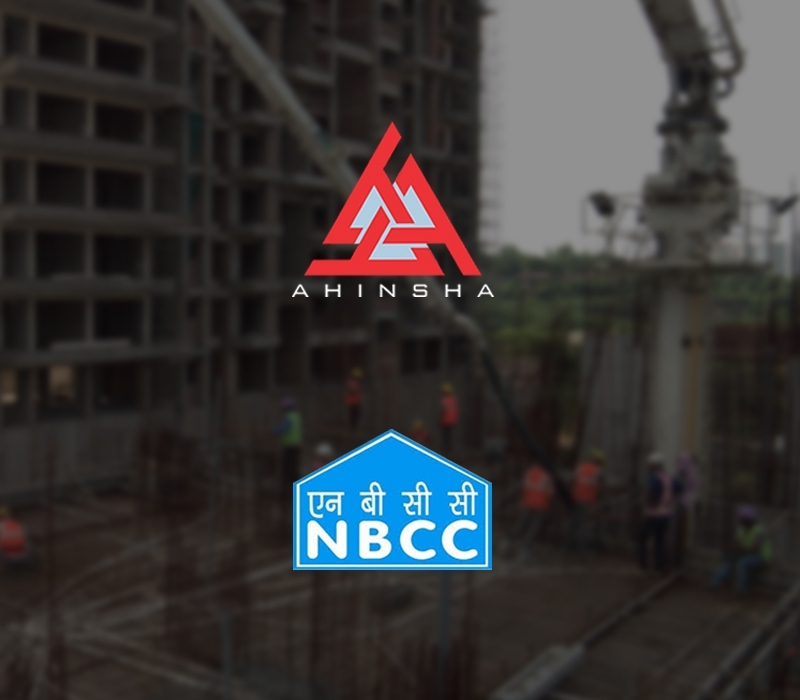 Copyright © 2018 Ahinsha Builders Pvt Ltd.